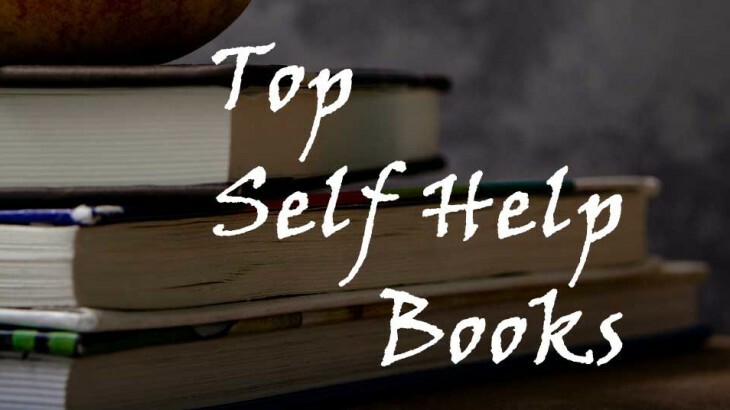 This month of July, 2016, we take a look at the best-selling and highly rated self help books. These books not only impart precious life lessons, they can change lives for the better at the same time. 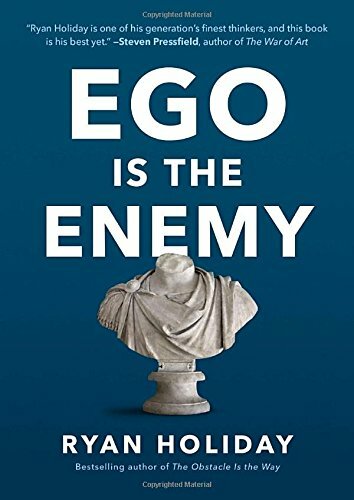 In an era that glorifies social media, reality TV, and other forms of shameless self-promotion, the battle against ego must be fought on many fronts. Armed with the lessons in this book, as Holiday writes, “you will be less invested in the story you tell about your own specialness, and as a result, you will be liberated to accomplish the world-changing work you’ve set out to achieve. 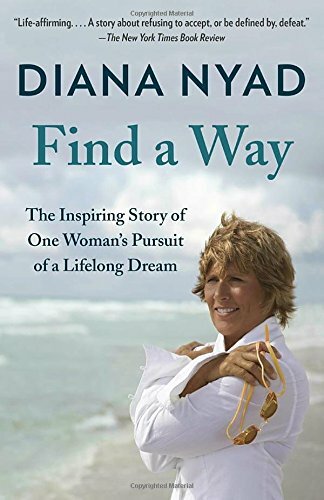 When Diana Nyad arrived on the shore of Key West after fifty-three hours of grueling swimming across an epic ocean, she not only set a world record-becoming the first person to swim the shark-infested waters between Cuba and Florida with no cage for protection-she also succeeded in fulfilling a dream she first chased at age twenty-eight and at long last achieved when she was sixty-four. 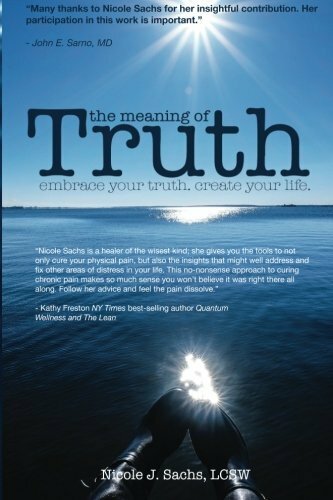 Now, in a riveting memoir, Diana shares a spirited account of what it takes to face one’s fears, engage one’s passions, and never ever give up. For no matter what life may throw at you, or how many times you may have experienced defeat, it is always possible-as long as you commit to living life to the nth degree, no regrets-to “find a way. 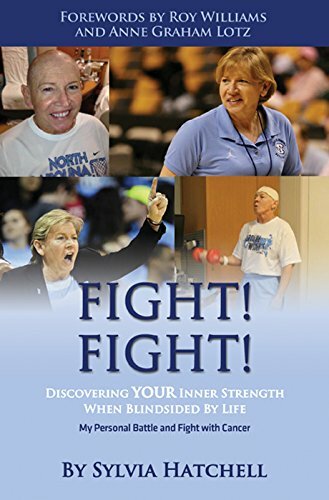 In Hall of Fame women’s basketball coach Sylvia Hatchell’s new book, Hatchell walks readers through her bout with acute myeloid leukemia at age 61, one of the most serious forms of cancer for a woman of her age. Throughout the book, Hatchell discusses the factors that helped her remain positive and continue to fight, no matter what unfolded in her treatments. Her story challenges readers to examine how they are using their hearts and minds in the eye of the storm, inspiring all to keep fighting and press on instead of sinking into despair or negativity. We are all put on this earth for a reason, and it’s to be the best YOU! The Story of You is for the Doers of the Dreams who are ready to escape from the land of mediocrity once and for all. On this exciting journey, Mark Minard shares his own story of early heartache and bad decisions?and how those experiences left him trapped in anger, fear, and mediocrity. But his continued search for answers and solutions also led to his discovery that he was not trapped?he had a choice. 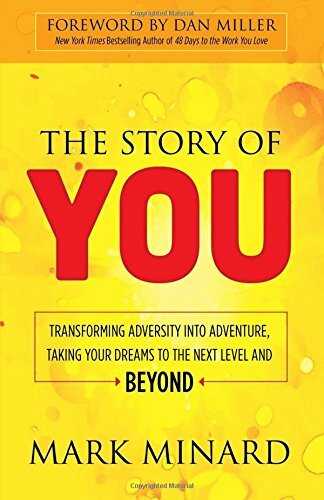 The Story of You dives deep into Mark’s adventures into the unknown in an adventure about discovering and living out your big WHY! 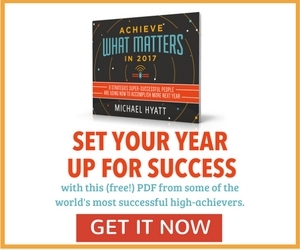 In it Mark shares his personal playbook of how he elevated his mindset with faith-building thoughts, and manifested his dreams to the next level and beyond. This is not a theoretical doctrine; rather, this book gives you real-life applications from within the trenches describing how Mark has formed his own principles of success. All, Books Diana Nyad, Mark Minard, Nicole J. Sachs, Ryan Holiday, self help books, self improvement, Sylvia Hatchell. permalink.